Coach Teddy Hicks was recently named head coach for the Cal State San Marcos Cougars lacrosse program. Coach Hicks has over fifteen years of experience in playing and coaching lacrosse at an elite level. Coach Hicks was a multi-year captain for the Boise State University Broncos lacrosse team where he still holds a number of team records. Coach Hicks was a multi-year all conference selection in the Rocky Mountain Lacrosse Conference and Pacific Northwest Collegiate Lacrosse League. In 2005, he led the country in regular season points. Upon graduation from Boise State, Coach Hicks was invited to play with team Gatorade and received an invite to tryout for the now disbanded Los Angeles Riptide. Previously, Coach Hicks has coached varsity lacrosse at both Borah and Timberline High Schools in Boise Idaho, taking the Timberline Wolves to a State Championship. Most recently he was the head Varsity Lacrosse coach at Laguna Hills High school where he turned a losing program into the Sea View League champions only in his second year. At Laguna Hills Coach Hicks compiled a 29-11 record in 2 years and was recently voted “Coach of the Year” after his most recent season compiling a 21-2 record. Coach Hicks is a Native American and an enrolled member of the Shawnee Nation, Blue Creek Band. Lacrosse is more than a game to him and his people. It is a way of life and an expression of their cultural identity. 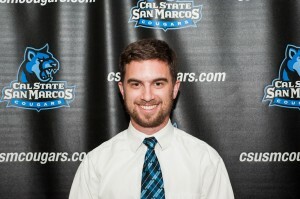 Coach Chase Allvord founded the lacrosse team at Cal State San Marcos in 2010. 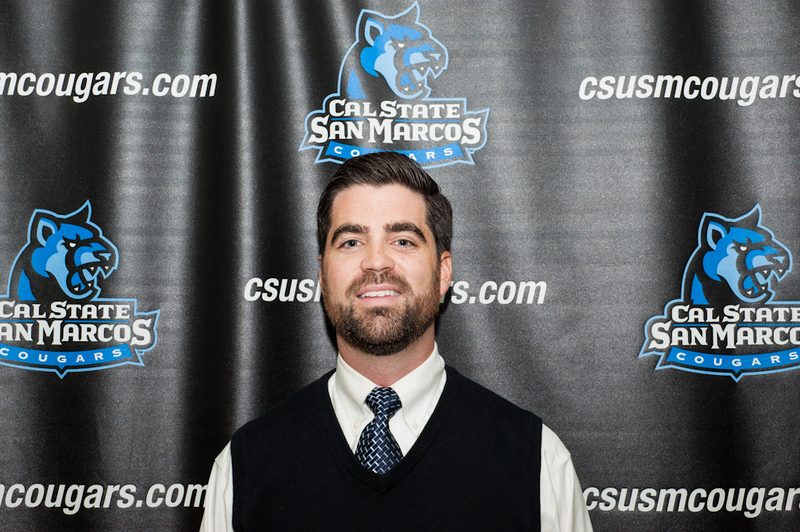 After spending the last two seasons as the team’s captain, Coach Allvord has moved to the sideline in order to continue supporting CSUSM Lacrosse as part of Coach Hick’s staff. Coach Allvord finished an eleven-year playing career after the 2012 season with the Cougars. 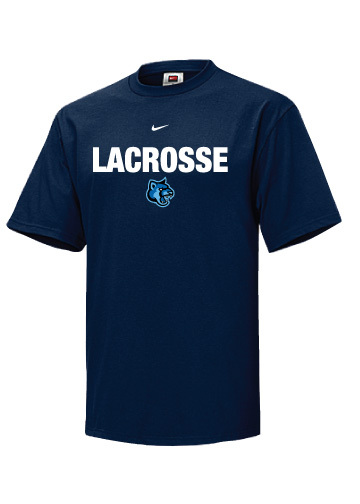 The Cougars lacrosse webstore is now open! 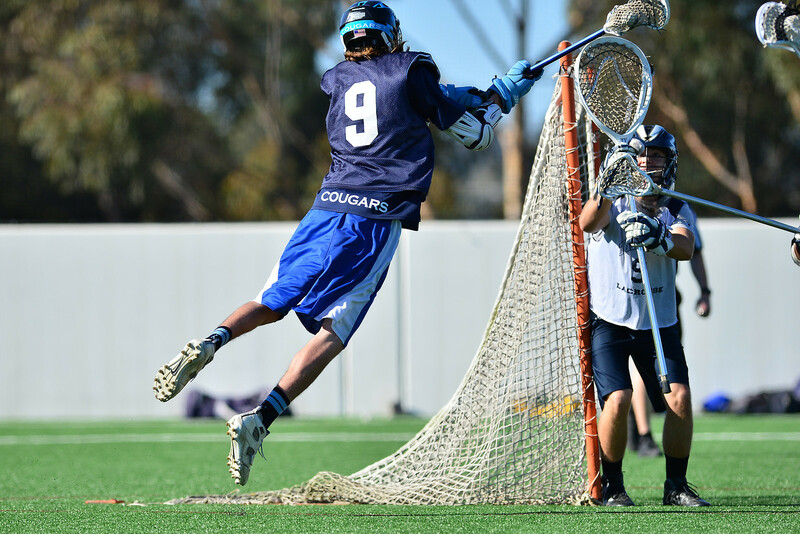 Order your CSUSM Lacrosse apparel by November 13th in order to assure holiday delivery. All orders directly support CSUSM Lacrosse.